有效而溫和地去除面部化妝, 適合每日早晚使用的卸妝液, 能徹底清除化妝, 去除面部多餘油脂. 同時補充水份, 加以滋潤. A gentle & effective solution for removing makeup prior to skin peels, or for everyday use. 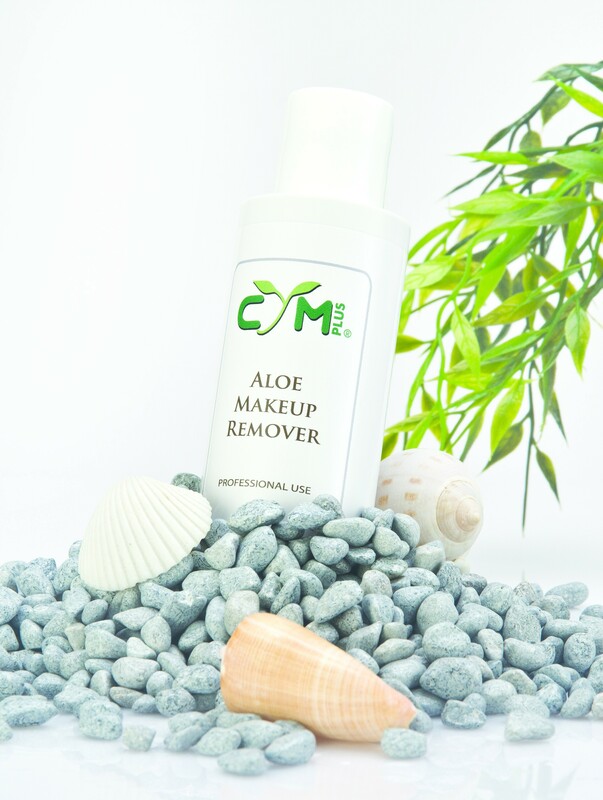 Don’t just remove makeup, rejuvenate your skin … using nature’s own replenishing and healing agents! 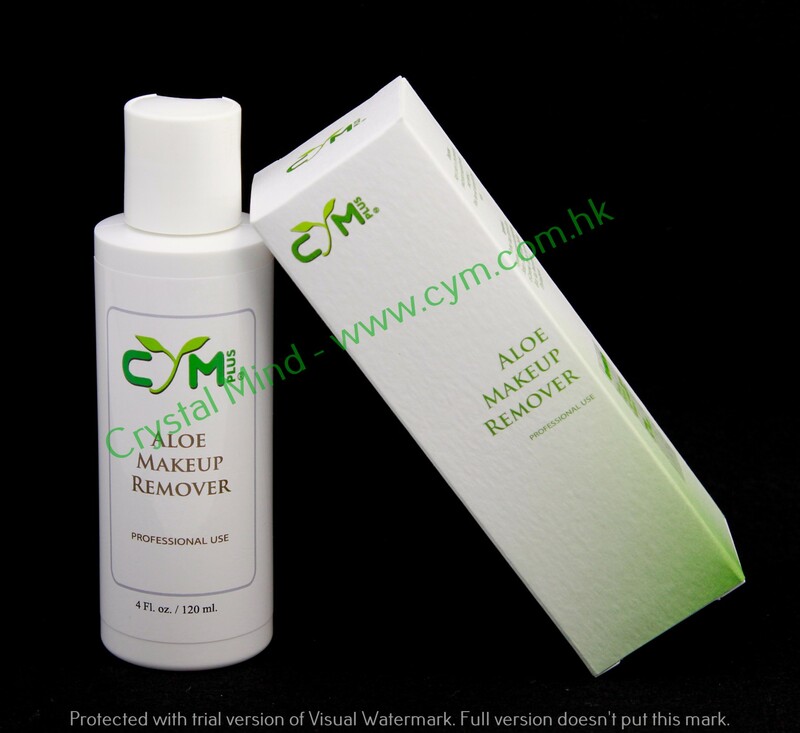 Aloe makeup remover is a gentle and highly effective cosmetic cleanser, containing Aloe Vera and green tea extract. Aloe Vera gel moisturizes tissues and has known healing properties. Green tea, a powerful antioxidant and anti-inflammatory, is also renowned for its ability to reduce wrinkles and puffiness, as well as to minimize large pores. Directions:Apply to skin in a thin layer using a gauze pad or washcloth. Whisk away make-up. Rinse face with cleanser and tepid water. Ingredients: Purified Water, Butylene Glycol, Glycerine,Lauroamhocarboxglycinate, Sodium Trideceth Sulfate, Phytelene of Camomile, Citric Acid, Hexylene Glycol, Aloe, Phenoxyethanol, Ethylhexylglycerin.